The Wigwam Motel in Holbrook, Arizona is a great place to stay. Owned and operated by the same family since its opening in 1950, its longevity speaks for itself. The motel, made up of 15 individual wigwams, is equipped with your normal motel amenities, as well as parking just step from your door. 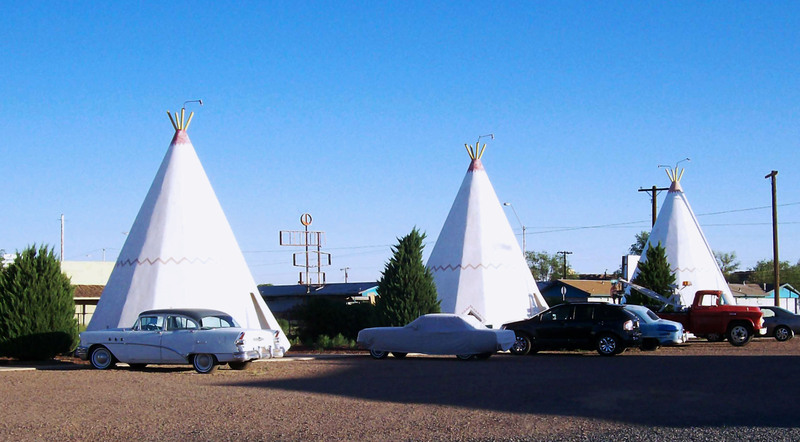 Whether you are on a budget, looking for a unique place to stay, or traveling Route 66 a stop at the Wigwam Motel is a must for everyone.